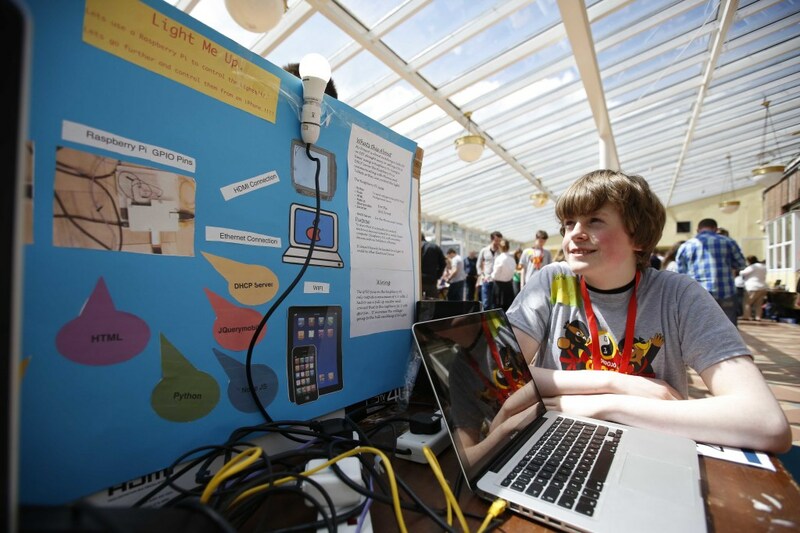 Calls for coding and computer science to be prioritised in Irish schools! Junior education minister Ciaran Cannon said his colleagues and government needs to prioritise the inclusion of coding and computer science in the school curriculum or risk children falling behind. A new survey found 2/3 of adults believe coding is as equal importance as maths, science and languages. 3/4 of parents said they would send their kids to coding club, like those run by CoderDojo, if they were available in their area. Watch the full broadcast by Will Goodbody via RTE News Here!